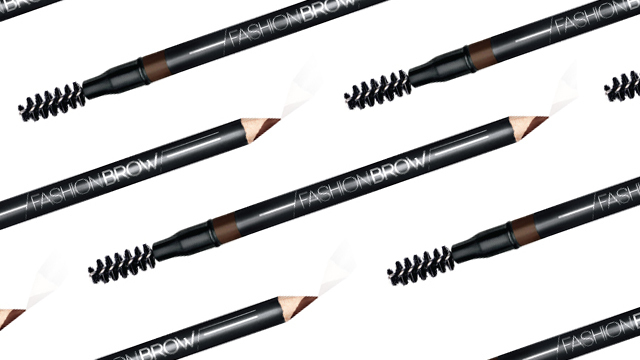 Keep your tips clean and polished! (SPOT.ph) In this fast-paced world we live in, it's easy to forget that you can get a relaxing respite in the bustling city...yes, even in business-heavy districts like Makati. 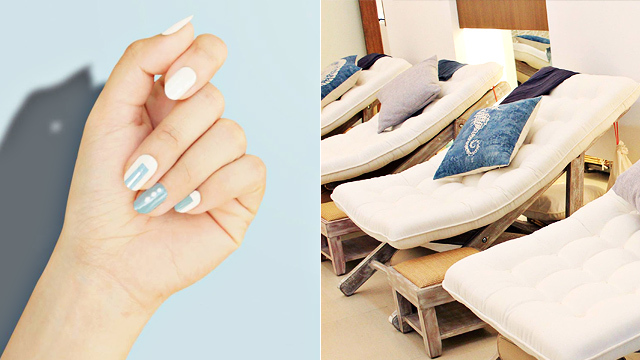 We’re talking about little joys that just take our stress away, like a relaxing mani-pedi sesh! Hey, at least next time you find yourself stranded in EDSA, you can always just admire your flawless mani during the commute. 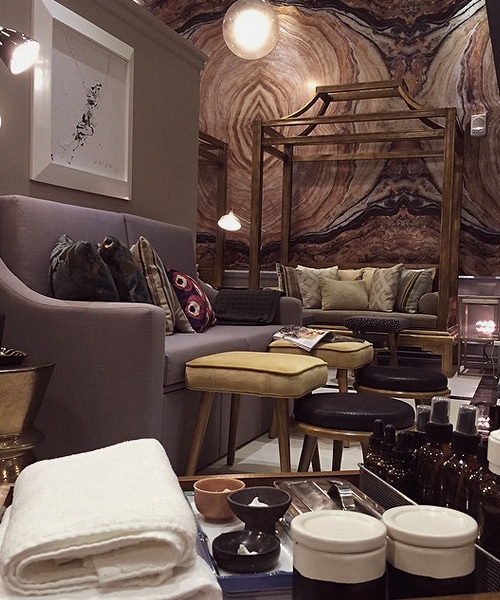 Since we know you can’t wait to pamper yourself, we round up some of the best nail salons in the busy city of Makati. 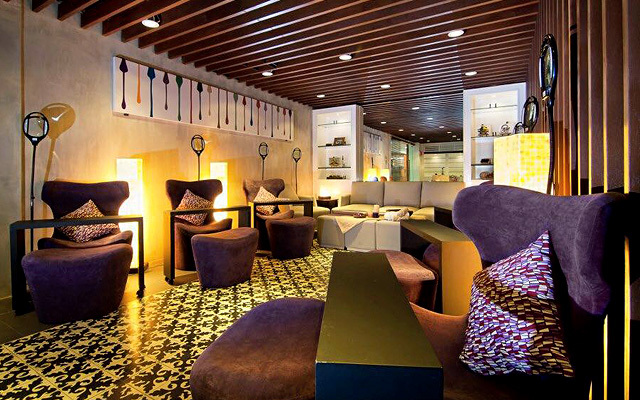 Just one look at St. Nails should clue you in on the luxurious time that awaits you here. 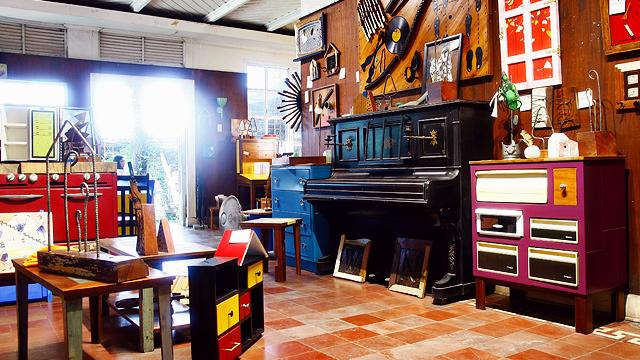 A peek inside shows you their dainty interiors which are almost impossible to resist. Sit back in their plush seats as nail technicians do their magic. They carry different nail polish brands like Orly, Sally Hansen CSM, Misa, and Gel among others. 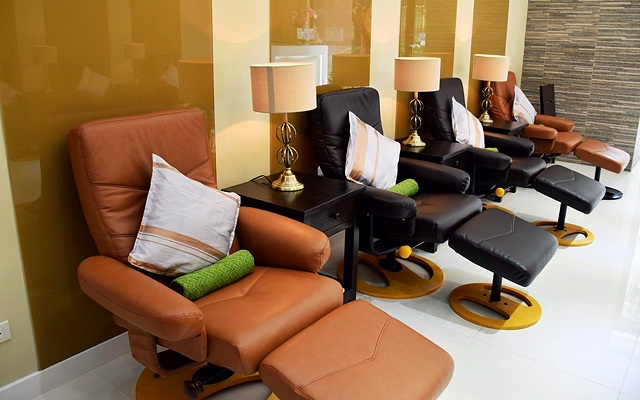 Next time you find yourself in Rockwell, treat yourself to an all-out mani-pedi experience at Maîson by Nail Spa. While this concept nail salon is headed by the same people behind Nail Spa, you can expect the treatments here to be different but definitely just as posh, if not more. Maîson lets you experience luxury with its super plush couches soft enough to sleep in to the awesome tunes they play to add to the ambience. They're all about making sure you get a flawless mani-pedi, paired with their lush premium polishes—like Essie, OPI, Deborah Lippmann, Illamasqua, Chanel, and Christian Louboutin. Nail Tropics promises to be an oasis for your nails, hands, and feet, despite the crazy fast pace of city life. Just a look at their interiors speckled with relaxing greens, calming yellows, and warm golds will assure you of that. You’ll also be delighted by all the services you can pamper yourself with to go with your mani-pedi, like a relaxing massage and some sweet aromatherapy! 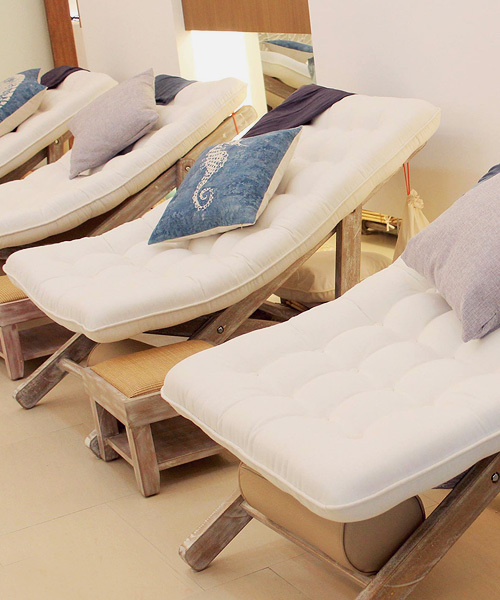 If you're a busy girl who after a quick but perfect mani-pedi that won't break the bank, then head over to Enza Nails & Spa, a local nail salon that's been glamming up tips and toes in Makati for the past 10 years. Don't let the price list fool you because though the prices are on the low end, you can be sure the service isn't. Take your pick from some of their pretty polishes from Orly to CND Shellac and Vinylux. 2/F Greenbelt 5, Legazpi Street, Ayala Center, Makati City; and 4/F Power Plant Mall, Rockwell Center, Lopez Drive, Poblacion, Makati City. Dashing Diva's pretty pink interiors will really bring out the diva in you—but not until you see all the fantastic things they can do with your nails! They cover all the basics for a quick and flawless mani-pedi, and they also offer some premium services for days when you just really want to get some TLC for those tips and toes. Go a little extra on some nail color by choosing their metallic polish or even their Virtual Nails—hassle-free full—cover nails that fit perfectly on your pretty digits! 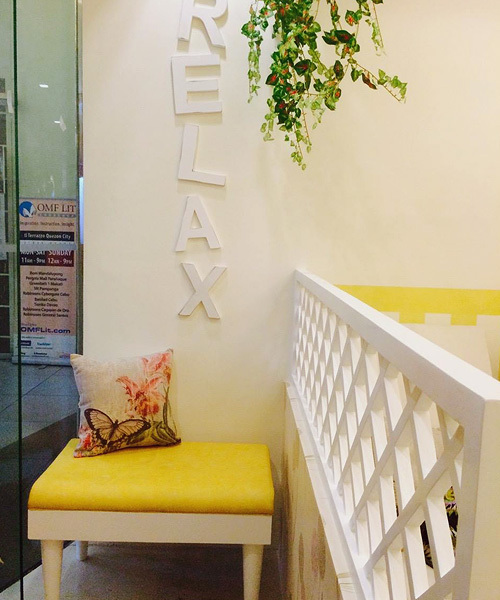 Nail Spa makes a great place for a nail sparty with all your girlfriends because of their cute IG-worthy interiors and, more importantly, the pampering nail treatments. There are all kinds of services you can go for, so there’s always something to come back to. They also have a great selection of pretty polishes, from regular to more premium ones like Essie, Chanel, and Dior. Mich & Myl Nails aims for every treatment to be flawless and oh-so-pretty, and their nail technicians are trained in the latest nail techniques from Japan. From crisp and clean manicures to stunning and unique nail art, you can be sure your digits will look gorgeous after a session. They also have an impressive collection of nail polish, from OPI, Essie, Orly, and Morgan Taylor, among many others!